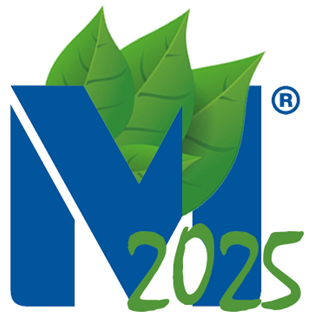 Manly we are focusing on “MANLY 2025 PLAN” that targets the usage of 100% recyclable packaging materials and the implementation of ecological practices into every aspect of the company’s operations. Evidence from the supplier that the cardboard used in MANLY comes from recycled material in 90% of which come from 100% recycled paper pulp. Evidence from the supplier that the plastic used in MANLY is Bisphenol A (BPA) free, and that it is 100% recyclable. The MANLY INTERLININGS production chain has been audited and successfully completed the Ready To Manufacture (RTM) program of INDITEX. 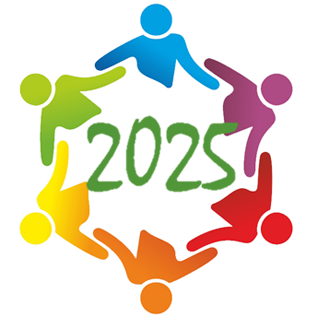 Manly we are focusing on “MANLY 2025 PLAN” that targets to contribute to development our community through artístics and learning activities for the children integration. Children dance in the end-of-course with MANLY t-shirts printed. We give support to the sens-integration program for a 9 to 12 children from La Sinia School, Vic.